BANGKOK, Jan. 23 (Xinhua) -- Thailand's Election Commission announced on Wednesday that the general election will be held on March 24. A royal decree for the general election was issued on Royal Gazette. 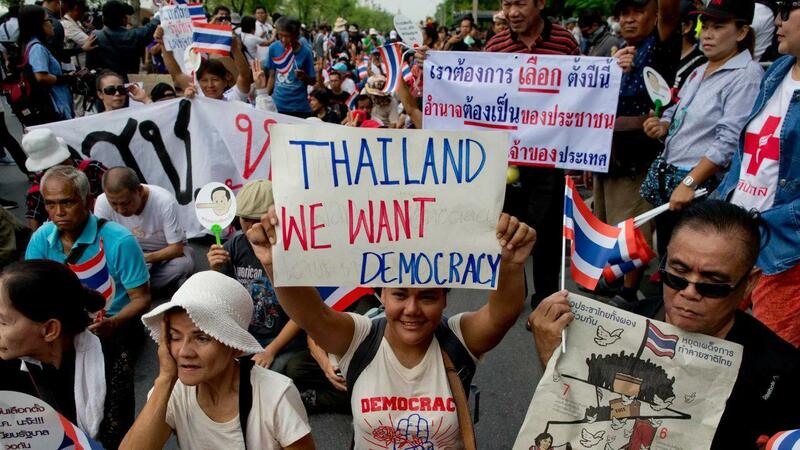 The upcoming election will be the first since the 2014 coup which toppled the then government led by Yingluck Shinawatra.